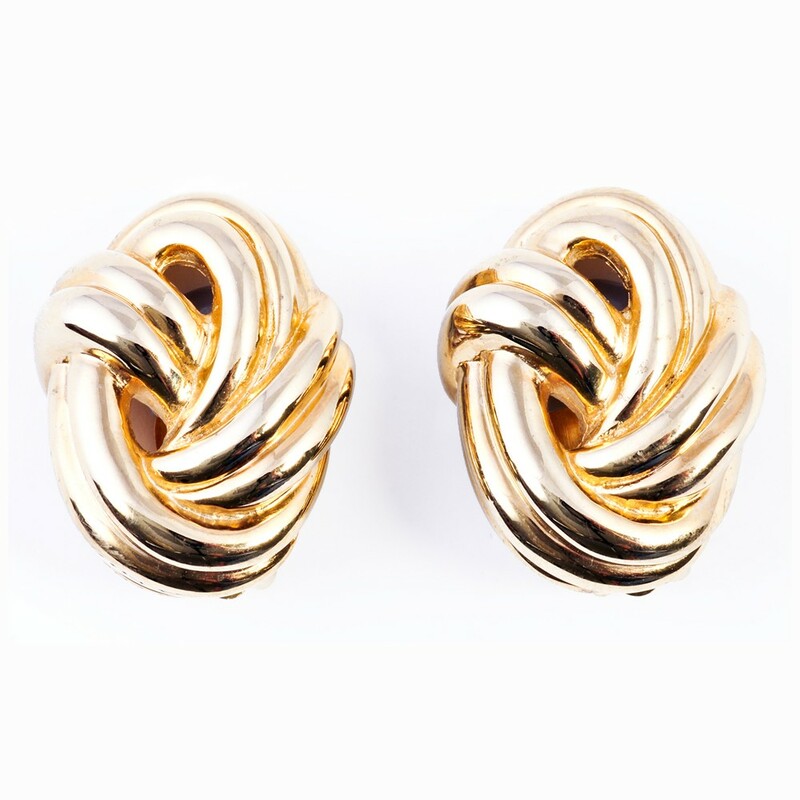 Gold-plated, earrings feature a "knotted" design element. 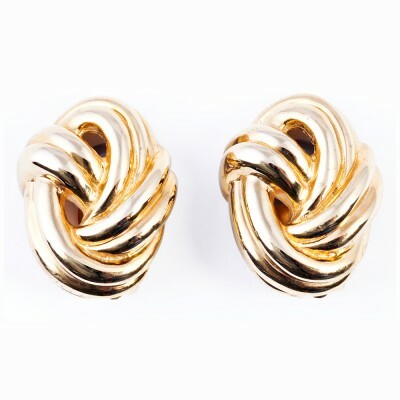 These clip only earrings are available in silver tone as well. Please call our Palm Beach store at (561) 655-5770 and we will gladly assist you with your purchase.